State Rep. Darren Bailey (R-Xenia) doesn’t mince words in voicing his total opposition to Gov. J.B. Pritizker recently signing the state gun dealers licensing bill into law. Designed to give state officials more control over purchases made at local gun shops, the bill is the first of its kind in Illinois, requiring gun shop owners to secure a state license, install surveillance cameras in their shops and establish such in-house safeguards as electronic inventory and anti-theft systems. In addition, owners are now required to regularly train employees in such areas as spotting straw gun purchases (purchases made by a legal purchaser to transfer to someone else who cannot make the purchase themselves). 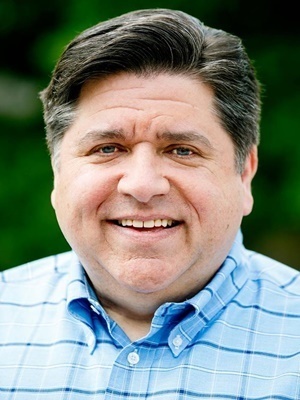 While Pritzker has touted the changes as “common sense gun safety reforms,” Bailey argues that they place yet another undue burden on legal gun owners. According to WGN, the Illinois Rifle Association has been even more forceful in its condemnation of the bill, going as far as saying the up-to-$1,500 license fee is meant to force small firearms dealers out of business. Before leaving office, former Gov. Bruce Rauner vetoed a similar version of the bill saying federal regulations already cover everything outlined its proposals. Democrats strategically waited until Pritzker was in power before bringing the measure back up for a vote. 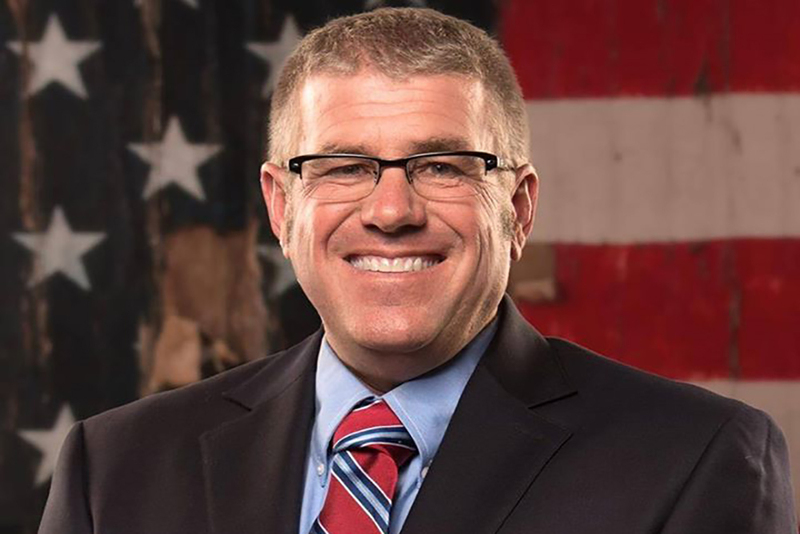 Bailey, who won election in the 109th District in November with more than 75 percent of the vote, said he is already growing leery of Pritzker going back on his word, particularly where his constituents are concerned. The 109th House District includes all or part of Clay, Edwards, Effingham, Jasper, Lawrence, Richland, Wabash, Wayne and White counties.